Since 1958 Duropal has been a world leader in the manufacture of decorative high pressure laminates and to this day continues deliver consistently high quality worktops. Being at the forefront of technological development, Duropal has a well-established reputation for creative innovation and classic design. Bushboard has developed the Encore range to satisfy your design aspirations, whilst being affordable and easy to install. Combining beauty and high performance, Bushboard's Encore worktops are precision manufactured in the UK giving you a superior construction with lasting performance and durability. 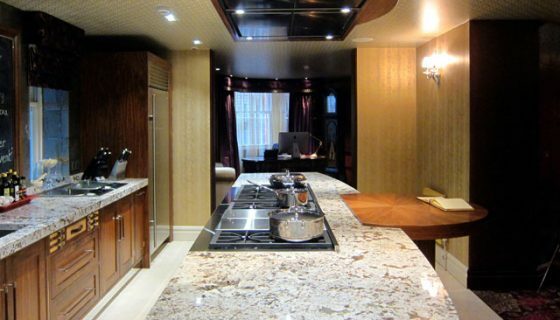 Kitchens come alive with DuPont™ Corian solid surfaces. 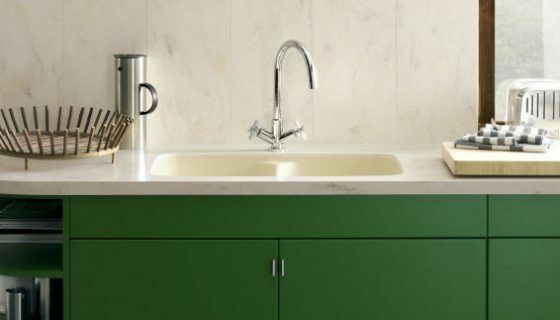 Offering extraordinary design flexibility in a wide range of vibrant colours to suit a range of kitchen styles, from coolly minimalist to the more homely and traditional, Corian is ideal for worktops, backsplashes and integral sinks, providing inconspicuous seams and a sleek, hygienic, nonporous surface. 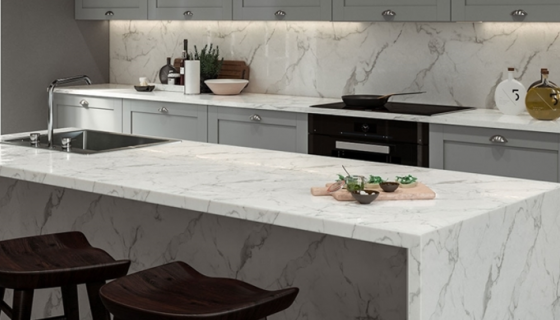 The worktop range MISTRAL gives you the look of natural stone with the day-to-day benefits, design flexibility and great value of enhanced acrylic solid surfaces. 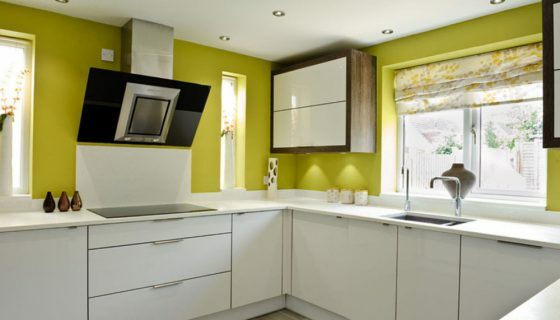 Strong and durable, MISTRAL worktops flow around your kitchen seamlessly as if moulded from a single piece and give you the colour, shape and style you want without compromise. 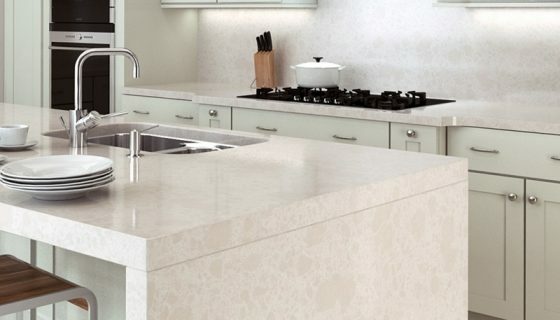 Made from 94% natural quartz, Silestone kitchen worktops are extraordinarily hard and resilient with exclusive properties that contribute to safety, confidence and hygiene. Silestone's wide range of colours and textures, allow you to create a unique environment, unleash your creativity and adapt your kitchen to your own personal style, down to the very last detail. 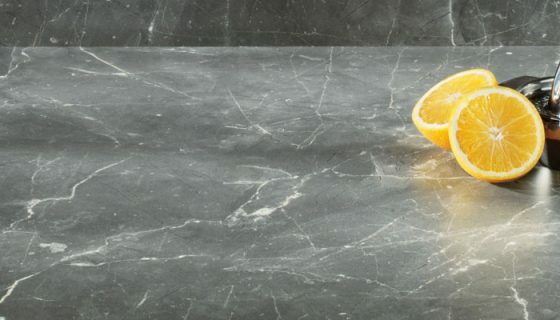 With more than twenty years of experience in the stone industry, CRL Stone has developed a comprehensive range of beautiful, engineered quartz surfaces, created to meet the demands of modern living. Hard wearing and easy to care for, CRL Quartz is the ideal kitchen worktop where durability and flexible design are paramount. 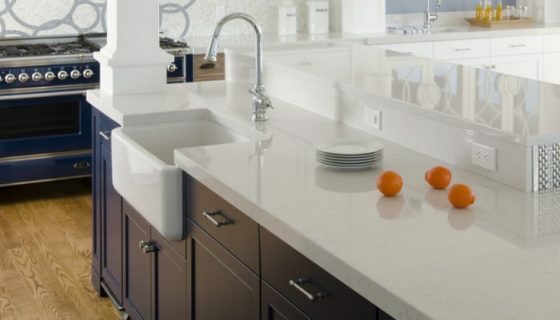 For over 20 years, Granit Ops have carved an outstanding reputation as the South’s leading supplier of natural stone, granite and engineered quartz worktops. Using the highest quality stonework, all of which is expertly hand finished, Granit Ops tailor-make to your requirements for beautifully unique results with no two surfaces the same. 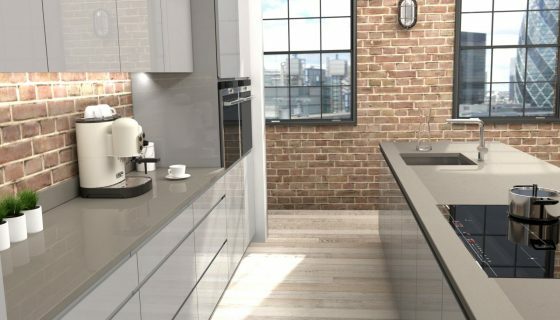 Radianz worktops by Samsung are developed using cutting-edge polymer pigments and resins merged with 93% quartz, one of the toughest minerals in nature and making Radianz Quartz significantly harder than granite worktops. This combination of technology and nature allows designs to go beyond the aesthetic of natural stone, enhancing the surface's performance and adding texture and depth.